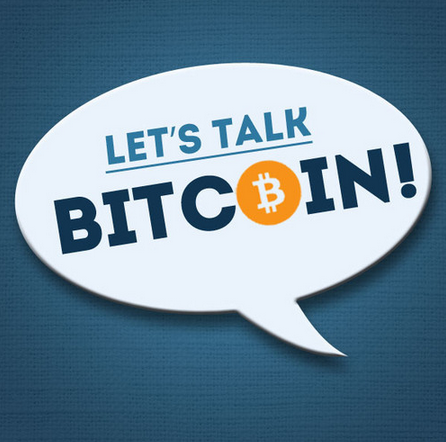 Let's Talk Bitcoin is a twice weekly audio show about the ideas, people and projects building the new digital economy and the future of money. Featuring analysis by informed hosts with varied perspective and interviews with the people behind tomorrows headlines, if you're looking for an informative view into the world of BItcoin check it out! * All Time High, Accelerating Prices - Bubble or Validation? * Tokens Celebrities and "Best Practices"